Boulevard Circus, the first GCC-based circus brand, was officially opened at Al Fateh Corniche in Manama by Deputy Capital Governor, Hassan Abdulla Al-Madani. The shows, held under the patronage of the Capital Governor HE Shaikh Hisham bin Abdul Rahman Al Khalifa, will be open daily until 28th April, 2018. The Governor delegated the opening ceremony to Mr. Al-Madani. Twenty-five performers from Russia, Ukraine, China, and Egypt including jugglers, magicians, clowns, tight rope walkers and death-defying acrobats, will be part of the circus’s initial act lineup. Two daily shows will be available to the public, starting at 4:30pm and 6:30pm each weekday and at 5pm and 7pm on weekends. Tickets can be bought at the entrance of the circus at Al Fateh Corniche, and are priced at BD4 per person for regular tickets and BD8 per person for VIP tickets. 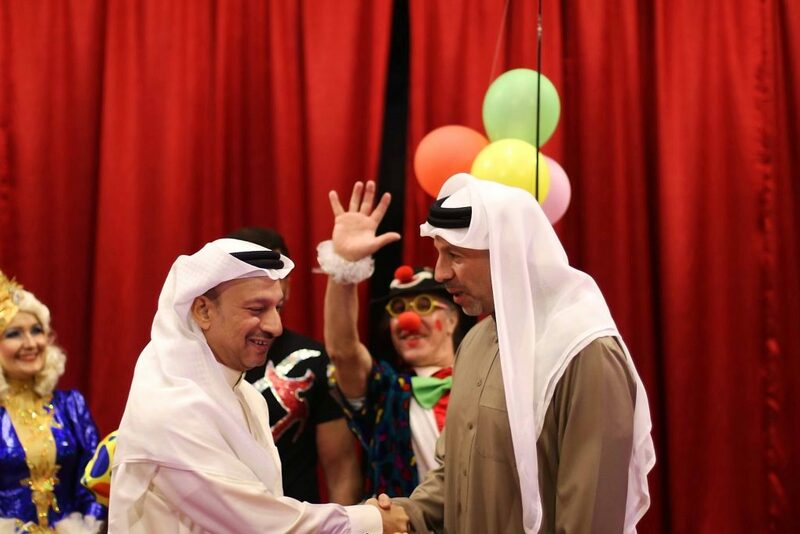 The circus is organized by HANO Events, a leading Bahrain-based events management company, in partnership with veteran entertainer Ahmed Emam, who has nearly 30 years of experience in the industry. HANO Events Chairman, Fawaz Baqer thanked HE the Capital Governor for his support. Joy Alukkas announces ‘Gold Fortune’ on the exclusive occasion of Akshaya Tritiya.